Henkel ANAND India’s wide portfolio of products comprises a range of structural and glazing adhesives, sealants and NVH pillar components. We focus on improving vehicular stability, reducing the odds of car crashes and enhancing fuel efficiency, we manufacture niche products that meet the specific requirements of automotive OEMs. 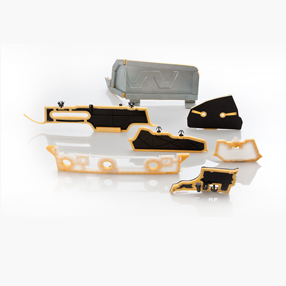 Our high performance and reliable structural products also service the aftermarket segment ably. Henkel ANAND offers self-adhering sound-deadening pads based on rubber with a constraint layer on a visible surface. These anti-vibration pads are effective against structure-borne noise. The anti-vibration pads reduce vibration and resulting noise from metal and plastic components. These pads are mainly applied on door interiors, front walls, side walls and vehicle roofs. 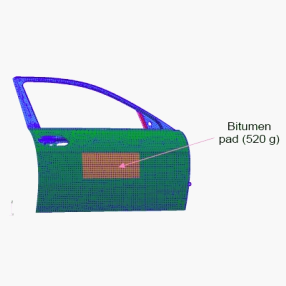 The pads can also be used in the vehicle’s body, paint or trim shop. Heat cure is not necessary for the application. We manufacture and market the complete range of sealants and coatings for automotive applications required for the sealing and bonding of vehicle structures. 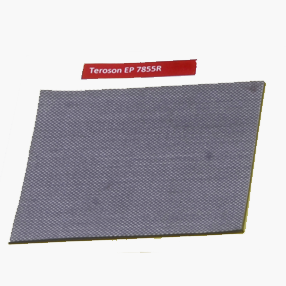 Teroson High Damping Foam (HDF) is a unique damping material for automotive lightweight. Outperforming the conventional acoustic materials in structure-borne noise reduction, Teroson HDF provides a superior alternative in vehicle body applications like doors and roof panels. This two-in-one product eliminates the need for anti-flutter mastics, damping patches and the addition of additional mass, which simplifies the manufacturing process. 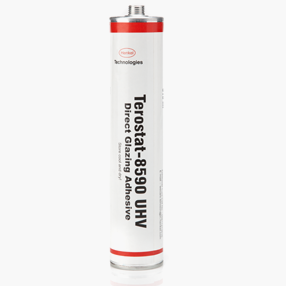 Henkel Teroson offers high expansion pillar fillers. These are mouldings made from a special foamable elastomer inserted into the cavities of the car body for instance, in the A-pillar during assembly in the body shop. When the body passes through the e-coat oven, the high temperature causes mouldings to expand to up to ten times their original volume, completely filling and sealing the cavity. This prevents air from entering into the cavity while the vehicle is in motion, eliminating wind noise. These 3D pillar fillers are used to fill the cavities between the bodywork components dampen the road noise, enabling drivers to enjoy quieter rides. Henkel ANAND offers a range of tacky expandable structural parts and patches used in areas such as outer panels, door skins, deck lids and hoods. The material is applied in the body shop and typically bakes in an automotive e-coat oven, structurally reinforcing thin gauge sheet metal and large metal panels. Materials prevent oil canning, palm denting and stress cracking on metal panels. Applications such as floor pan stiffening and tooling hole sealing are possible. Combined with our in-house FEA / CAD support, the related products can be optimally placed. Terocore® is a range of high strength reinforcement foams that enhance the structural integrity of car bodies. It strengthens the hollow structures and reinforces panel surfaces. Terocore® is characterised by high compression resistance, high E-modulus and low density. 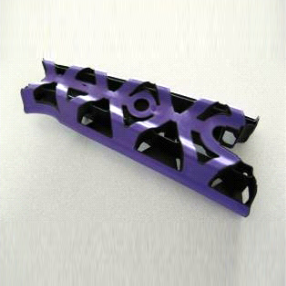 The performance and design of Terocore® hybrid parts are based on the FE-simulation. They combine high strength foams with effective carrier properties. 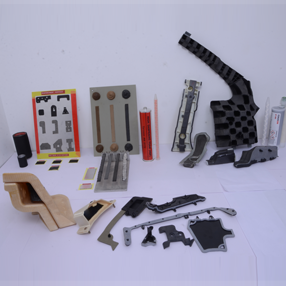 The application includes the use in three dimensional parts with either metal or plastic carrier as well as insertion into body cavities during the body shop assembly. 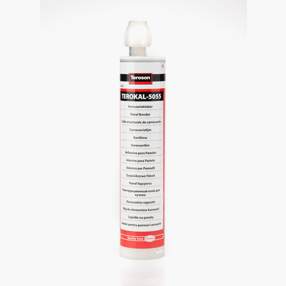 Teroson structural adhesives are engineered to meet a range of industrial bonding, sealing and assembly requirements. They are designed to provide superior bond strength, long life and dependability on substrates and applications. The benefits of structural adhesives include sustainable products showing high robustness in processing and applications, high oil absorbance properties, excellent corrosion protection on all substrates, high durability and a minimised read-through.